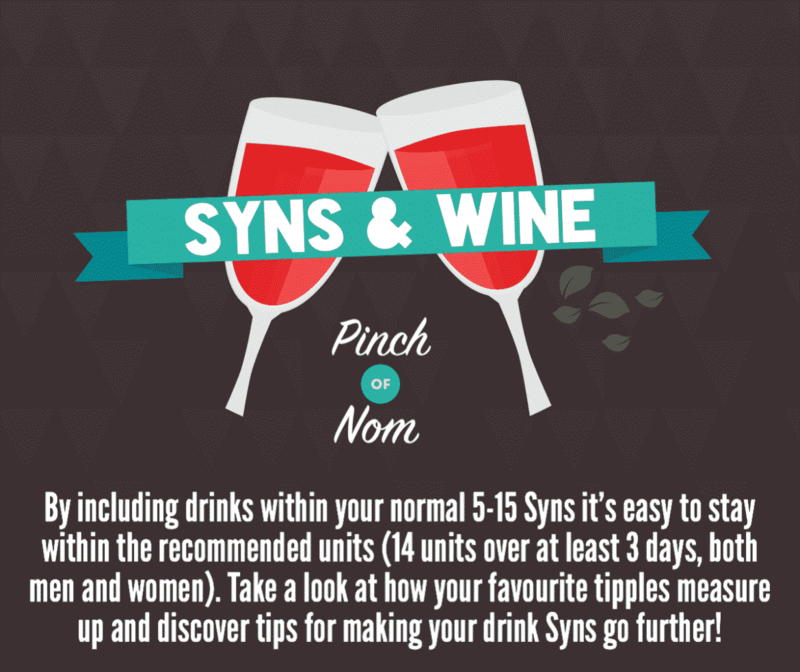 One of the biggest changes in recently years to the Slimming World plan, is the way that Slimming World measure the Syn values of wine. As avid wine drinkers, this came as a bit of a shock to say the least. There was a stoney silence in group when the new wine syn values by the glass were explained, it’s quite shocking how much the % difference impacts the syn values. We found it all a bit much to take in (probably the shock! ), so we put together an easy to understand infographic showing you what the difference of alcohol percentages means and the best picks for each! Hopefully with more outlets selling light wines, skinny champagne and even light beers, we should have a bit more to choose from over the summer months. After all, what is better than sitting outside in the garden with a glass, sorry, bottle of white? You get the picture! We’ll be following up with a guide to beer and cider too, as we’re avid drinkers of those too … hic! Especially as the new Kopparberg Light hits the shelves at only 4 syns a can?! Madness. More of a Lager, Cider, Beer Person? 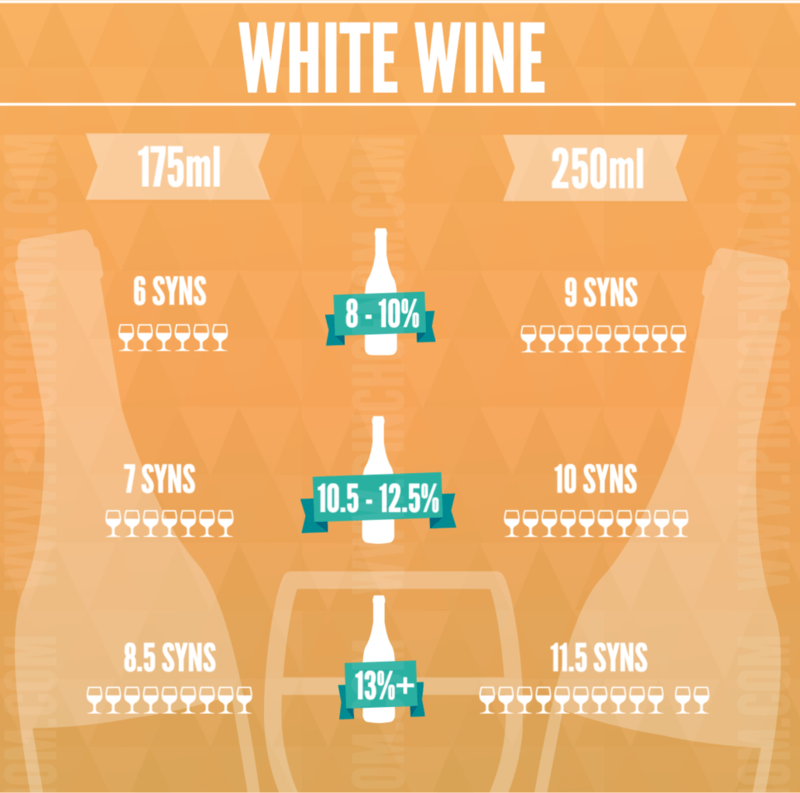 If wine takes your fancy – check out our guide to the syn values of Lager, Cider and Beer! You’ll find cans of Kopparberg for 4 syns a can !! Or maybe you prefer some spirits or liqueurs? Whether your tipple be gin, rum, vodka, brandy, whisky, tequila, Baileys, or Tia Maria – we’ve got your back. 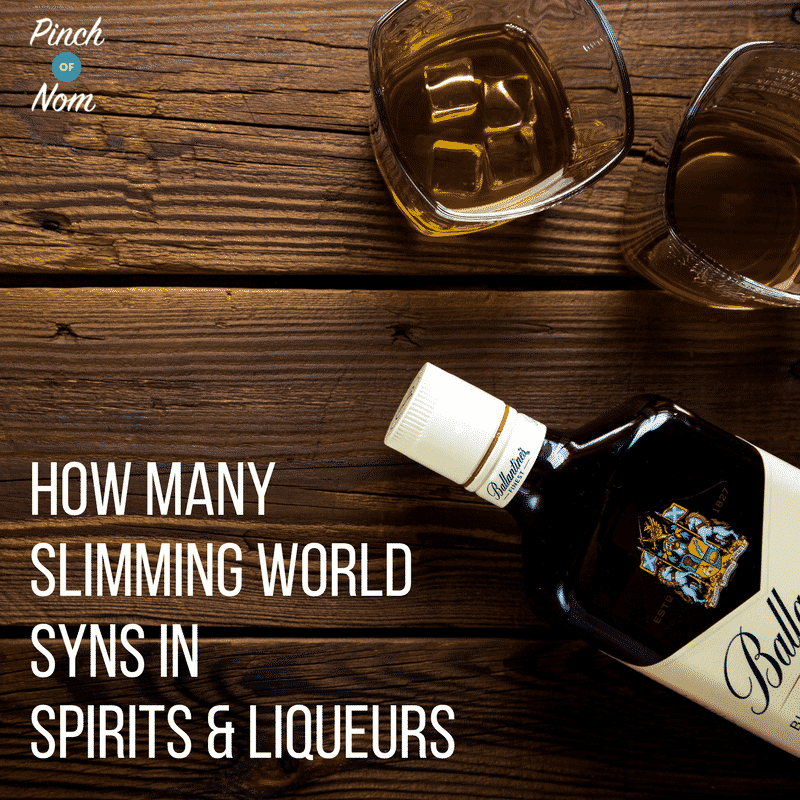 Check out our guide to How Many Syns In Spirits & Liqueurs. This infographic is unofficial and in no way part of or representative of Slimming World. 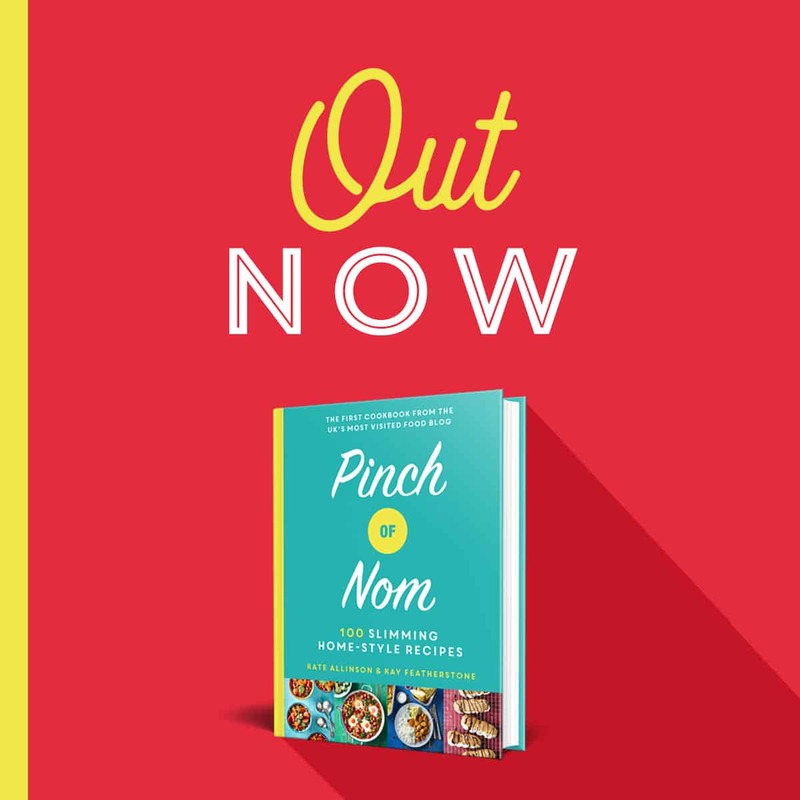 Pinchofnom.com is not trained by Slimming World nor authorised to give Slimming World advice. 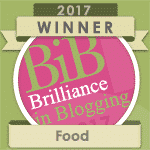 Should any advice given it should not replace the advice of your Slimming World consultant. Syn values given, may not always be accurate, and ideally, you should check with Slimming world using official resources such as the Syns calculator, Syns Online on LifelineOnline, your Slimming World Consultant, or by calling the Syns Hotline on 09068518518. 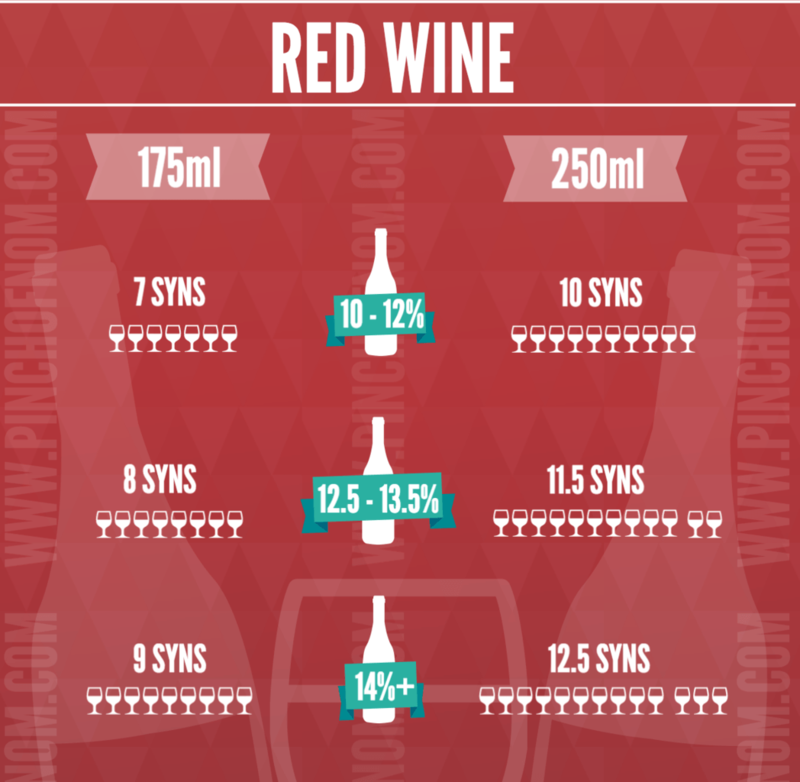 It basically means that the syn value is dependant on the ABV % of the bottle of wine. The higher the % the higher the Syns per glass. 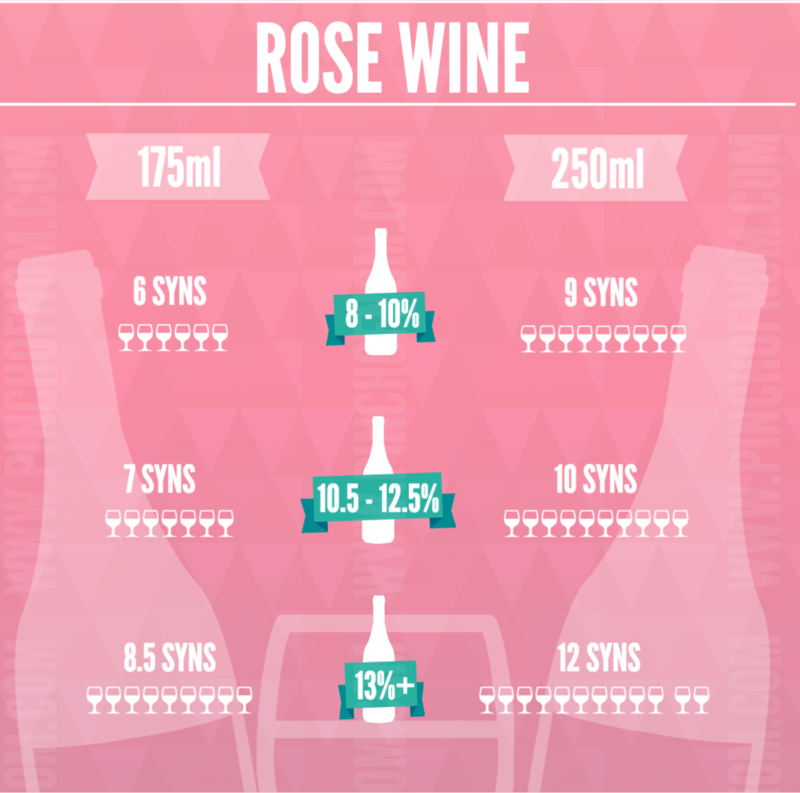 Ursula – the easy way to work out syn values per bottle is by multiplying the syns per glass – 175mls is equal to 1/4 of a bottle, so multiply the syns for your chosen wine (by %ABV) by 4. So if you drink red with a 14%ABV it’s 8 syns per glass, 32 per bottle. Hi this must have been before I joined recently. Yesterday I used the Sw app and it gave me 5 syns per 125 of prosecco. Is that wrong now? Hi Karen, Black Tower is 9% so it’s pretty low in syns. The other bottles of wine featured here are even lower 😀 Enjoy! This is really helpful thank you for sharing. 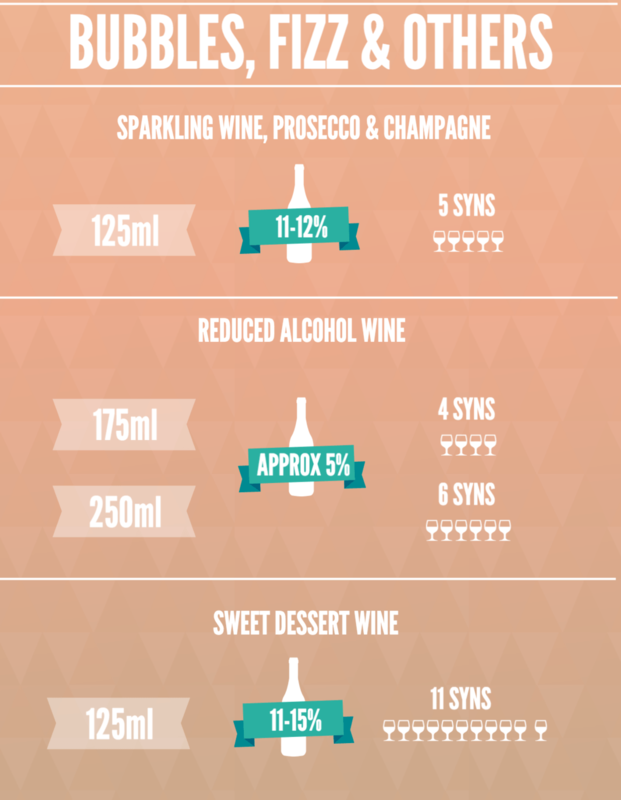 Just a question about the wines from skinny booze…how have you calculated the syns? 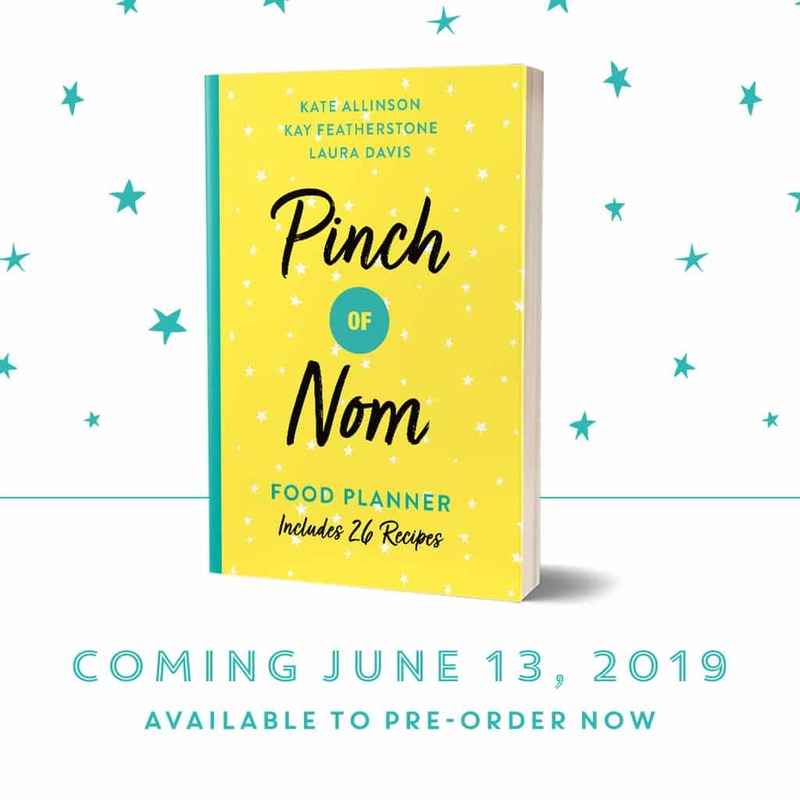 I’m thinking of ordering some but would like to be able to check the syns myself in case they change in the future! I usually drink Gallo White Zinfandel or I like a bottle of bucks fiz . Not strong as some, is the Syns linked to alcohol strength? Some of your bottles are higher in % but lower in sync. Bit confused as to why? How many syns would the blossom hill fruit bloom with a hint of cherry 5.5% be? But how comes these wines are so much lower in syn values precisely? Love this thanks so much for making it clear ???? I’m really confused, I screenshot the amounts to my phone the other day and the wine I had was 18 Syns for the bottle. But just seen this and the same wine is 21… Have they changed?! Yes there have been some updates to syn values. Does anyone know the syns in a bottle of Torres 0.29% red wine? Trying to work out if it’s worth skipping the alcohol but still get wine ha! 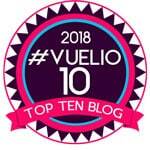 For Syn requests, please look at the Slimming World website/app. Thank you. Hi Paula. 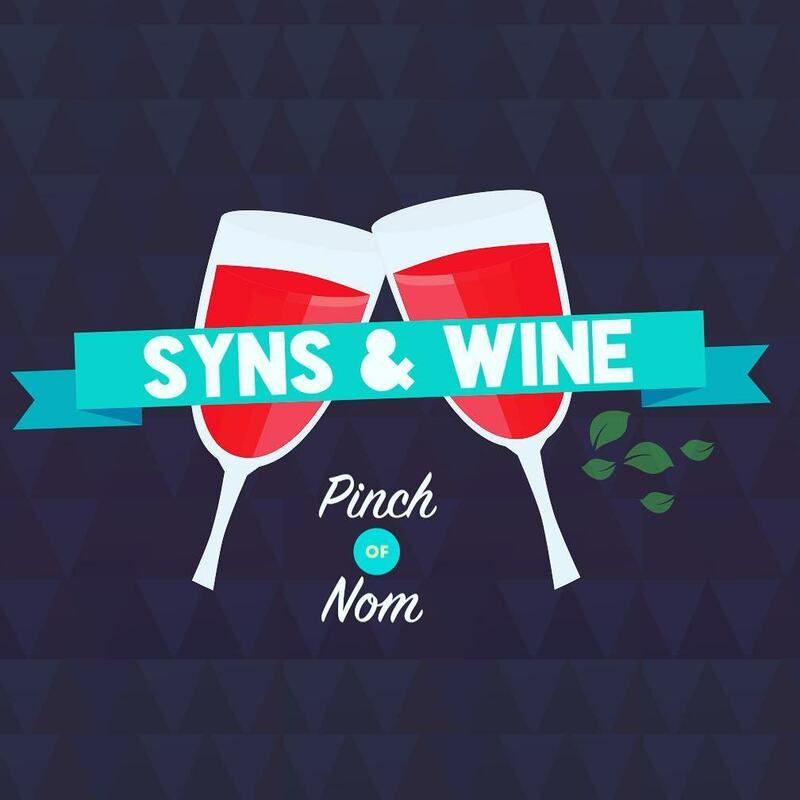 My understanding of the syn increases in relation to wine were that the previous syn values were affecting people’s weight loss. I.e people who were using their syns for wine were finding that they were not having the expected losses, even when adhering to the plan. This is the same as when previous ‘speed’ foods are recategorised as free protein etc. The diet evolves based on feedback and results, not strictly just calorific value. Can’t definitively say that the government and slimming world aren’t in cahoots, but I would be very surprised if there was some sort of backhand deal going on. 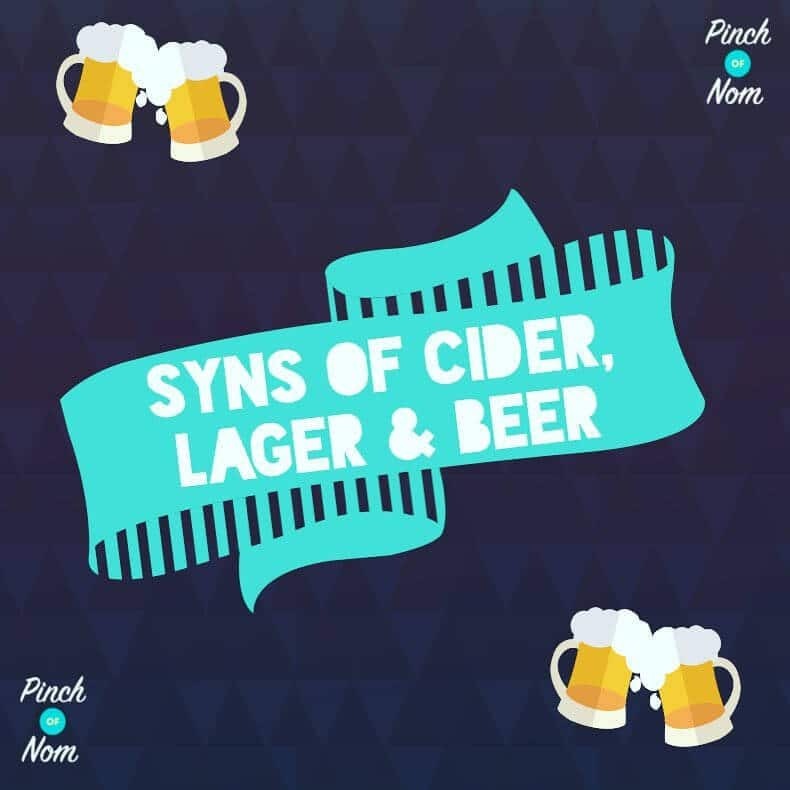 Can you tell me the syns in non alcoholic lagers, cider and wines please? Hi ,How many syns is a bottle of Tesco plaza prosseco please ? Thanks francine . Please refer to the SW app for Syns queries. how many syns in a bottle of buckfast? You can ask for Syn values in the How Many Syns Facebook group or you can look at Syn values in the Syns Allowed Facebook Group. How many Syn are you allowed a day. I can see where my go. I drink 2 glasses of wine 5 out 7 days.